United States of America, 1830. The influence of the New World is growing – the industry is on the rise, the struggle for control over the transport arteries of North America is becoming more acute. The time has come for decisive action – to surpass and overcome competitors in a difficult struggle, to create an extensive network of railways and to ensure the brilliant future of their company in the coming twentieth century. 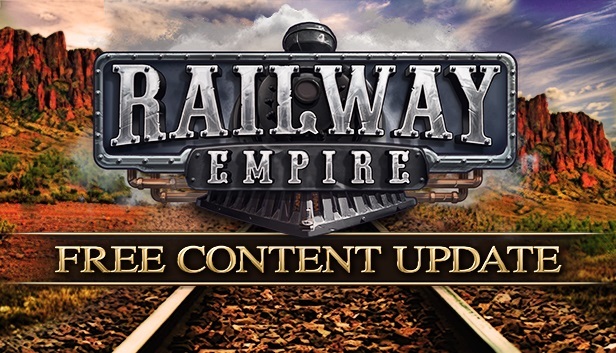 In the Railway Empire, players have to build a carefully thought-out and coordinated railway system, purchase rolling stock (more than 40 reconstructed trains), acquire existing or build new stations, repair shops, factories and tourist attractions. * At first, the installer may show the wrong installation time, do not worry, wait.